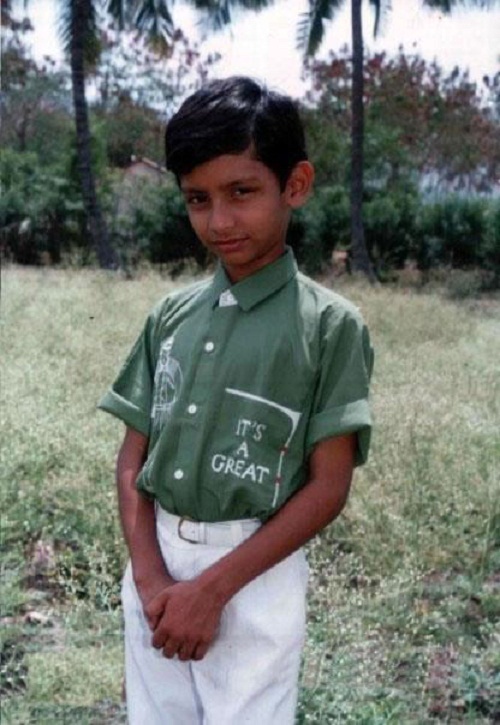 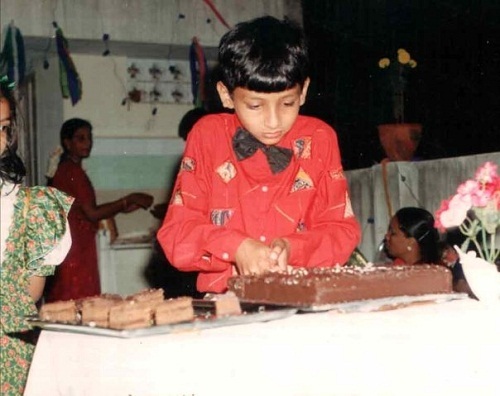 Jeeva was born on 4th January 1984 in Chennai, Tamil Nadu State. 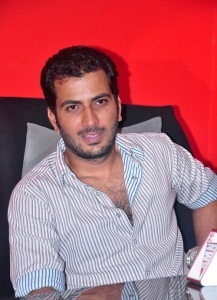 His birth name is Amar. As his father was a movie producer it was easy for him to enter films. 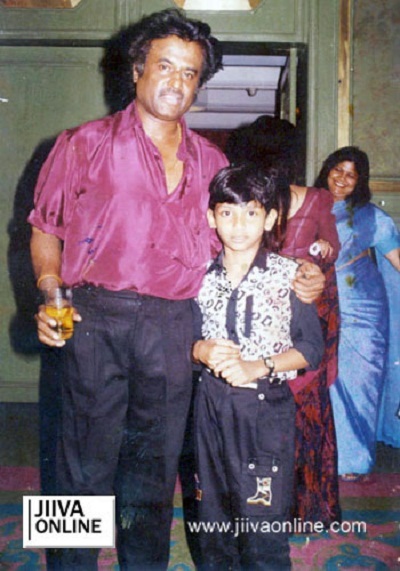 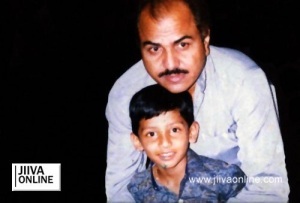 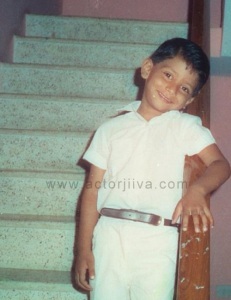 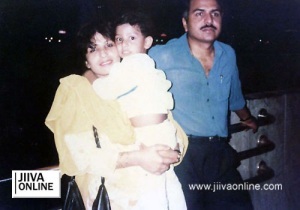 He entered films as a child artist in his father’s films in 1990s. 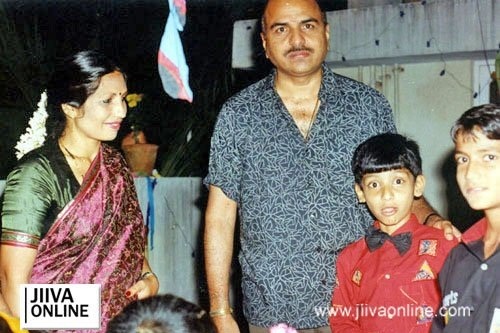 Jiiva made his acting debut in lead role with 2003 film Aasai Aasaiyai co-starring Sharmelee, Santhoshi and Livingston, unfortunately the film didn’t impress the box office. 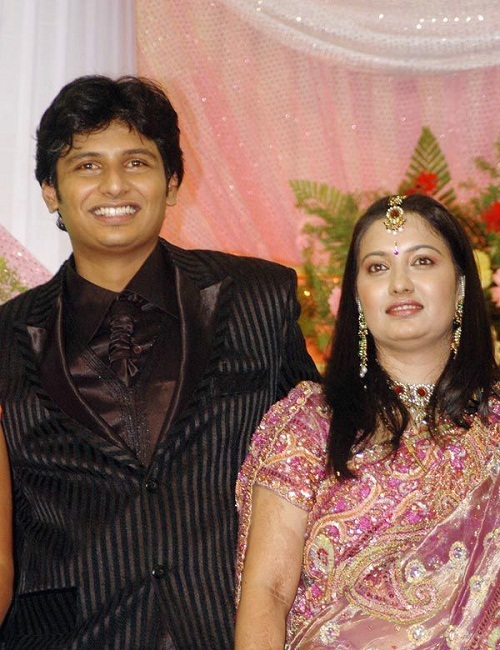 Jeeva’s first blockbuster hit was with Raam in 2005 co-starring Rahman, Gajala and Murali, Jeeva won CIFF Award for Best Actor for his performance in the movie. He subsequently appeared in numerous commercial successful films like Keerthi Chakra co-starring Mohanlal, Gopika, Prakash Raj, Biju Menon and Lakshmi Gopalaswamy, E co-starring Nayantara, Pasupathy and Ashish Vidyarthi, Siva Manasula Sakthi co-starring Anuya Bhagvath and Santhanam, Kacheri Arambam co-starring Poonam Bajwa, J. D. Chakravarthy and Vadivelu, Ko co-starring Karthika Nair and Prakash Raj, Nanban co-starring Vijay, Srikanth and Ileana D’Cruz, Mugamoodi, Endrendrum Punnagai, among other films. 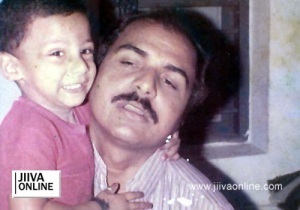 He was born to R. B. Choudary, a movie producer and Mahjabeen. He has three elder brothers named B. Suresh, a producer, Jeevan, a businessman and Jithan Ramesh, an actor. 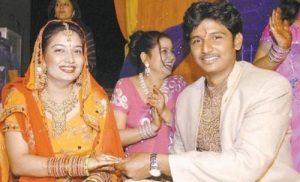 He is married to Supriya since 2007. 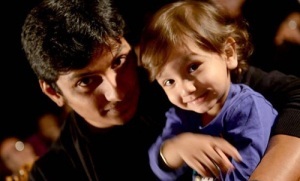 The couple gave birth to a son named Sparsha Choudary in 2010.